This mug is truly adorable and will be her favourite one, I know it. It’s handmade which makes it even more special and unique, keeps the beverage hot, and it’s so stylish. It’s the best Valentine’s Day gift for her if she’s a music lover. Plus, the lid could convert into a coaster, which is like 2 in 1, right? This gorgeous Crystal Music Box plays “Can’t Help Falling In Love”, and it’s one of the most popular gifts for a wife on Amazon. It comes in a beautiful gift box, it’s engraved with the word Love, and it plays up to three minutes. This little keyring is fun and beautiful. “I Shoot People” is stamped on top of it and makes the perfect Valentine’s Day gift for her if she… well, shoots people, right? Plus, it’s cheap and could be as combined with something romantic. 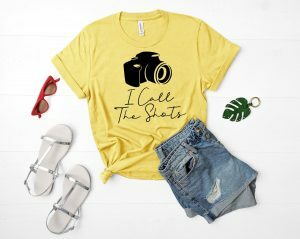 Alright, this t-shirt is perfect for absolutely every travel-lover, but every photography addict will turn it into their uniform when out for a shooting session. The great thing about it? It’s handmade, and that’s always a better option. 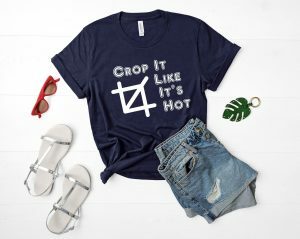 If you are unsure about your girl’s size, have a look at two or three of her t-shirt to be sure you chose the right one. If you have to decide between a smaller or bigger size, always chose the bigger one. 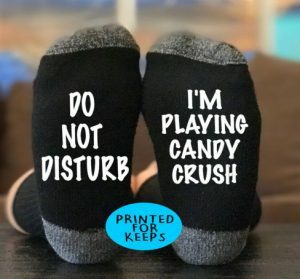 The shop owner of this Etsy Store offers plenty of different designs if you don’t like this one. 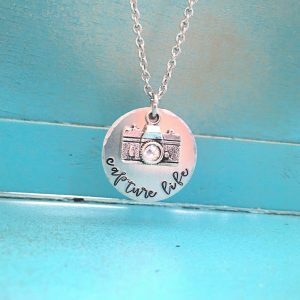 A beautiful and hand stamped necklace with an inspirational message “Capture Life” will be the ultimate Valentine’s Day Gift for your girlfriend or wife. It contains so much beauty and love that it will bring tears in her eyes. Plus, it comes in a gift box, so you don’t have to worry about the packaging at all. 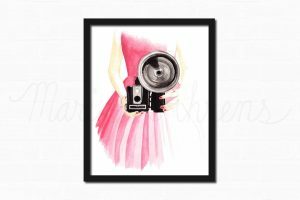 Have you thought about giving your lady a beautiful painting with the thing she’s most passionate about? Like this watercolour print for example? It’s so feminine and gentle, just like your girl, right? 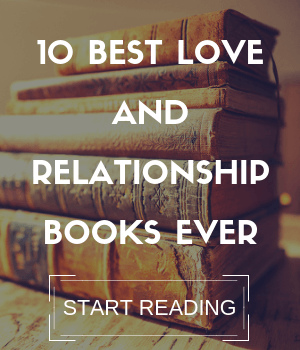 If your lady walks around with a pen and a notebook half of the time, if she works in an office or spends hours on Youtube watching Plan With Me videos, then the next few suggestions could be your perfect Valentine’s Day gift choice. This amazing soft leather organiser is a perfect choice for your Valentine’s Day gift. It could be customised, it’s handmade, and you could choose out of 18 different colours. Your lady’s favourite colour is there, I bet. It also has a big pocket for notes, a pen holder, a big back pocket and 100 pages (200 sides). Could it get any better than that? 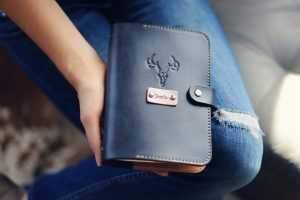 If your girlfriend or wife loves writing, this refillable leather journal will be the perfect thing she will receive this year. It comes in the two most popular colours – black or brown and comes with 100 or 200 lined pages. Did I mention it’s free shipping in the US? 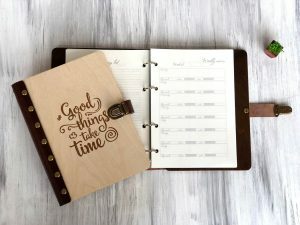 This happy planner has an expandable system and works great for everyday use. 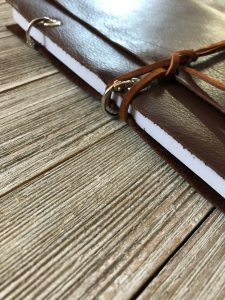 It comes with monthly and weekly pages – something every fan of planning loves. The bright colours set up the mood and bring smiles. 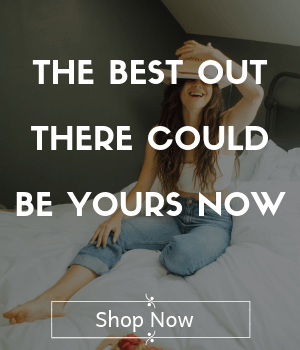 Is that your Valentine’s Day gift for your planning girl? Is your girlfriend into fitness and weight loss? Maybe she follows certain fitness program and diet? In this case, the fitness planner will be a great helper in tracking her progress. 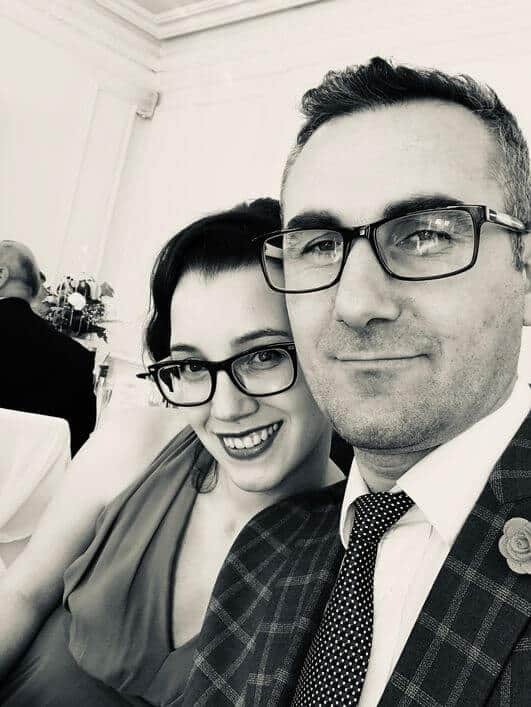 Give her the extra motivation she needs at the beginning of every year, and she will fee supported and stronger than ever. It’s specially designed for ladies and could be personalised. 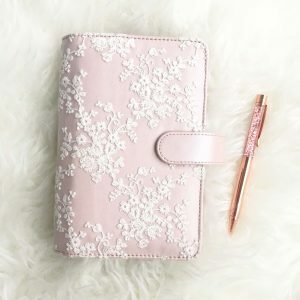 A beautiful and very girly appointment planner for her. Your lady will carry it with her all the time from the moment you give it to her. It’s a small size, so it will be easy to fit in her bag. These fun undies ill make your girl happy. First of all, a girl always needs extra underwear. Second of all, it’s game related; it’s kind of naughty and it’s something only you could give her. Are you in? Have you seen Pixar’s movie Up? Of course, you have. So, you remember the lovely Adventure Book from the beginning of it? How about getting it as Valentine’s Day gift for your girl? It’s romantic, and if she’s a fan of travelling and hiking, then this would be a great way to keep the memories. 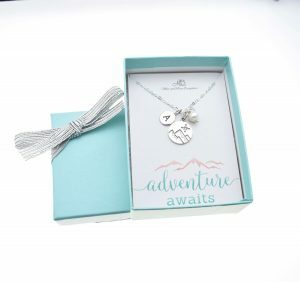 It comes in a gift box also, so don’t miss out on something so thoughtful. 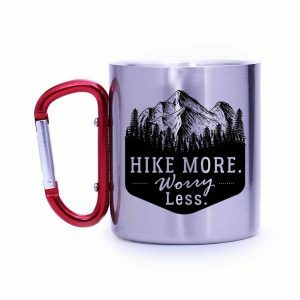 I love the design and the idea behind this mug. Made of stainless steel and packed with love, this could be your best choice for a Valentine’s Day gift for your lady. The seller has more design which could please you even more, so make sure you check the store. 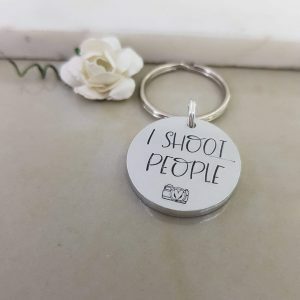 If you are looking for a more romantic gift but connected to your partner’s hobby, this little charm is a great option. You could even add her birthstone as an extra charm. Don’t raise your eyebrows, girls love things like charms and birthstones, even though you have no clue what’s all the fuss about. Another feminine and beautiful necklace is this one. 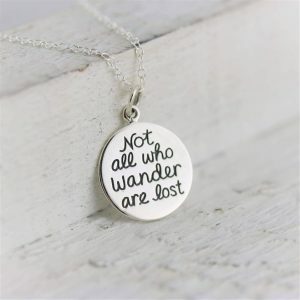 “Not all who wander are lost” is a great way to support your girlfriend’s hobby and give it a different meaning. It’s romantic and thoughtful. Share which one of these Valentine’s Day gifts for girlfriend or wife you chose your lady. 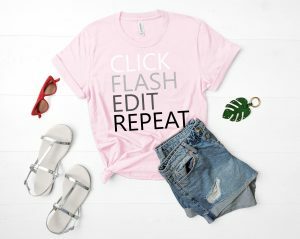 Check our shop for more ideas.